You’ve probably noticed that our website has gotten a bit of a makeover – it certainly has, but the improvements are far from over. We’ve improved graphics and readability and made it easier to find the sales and support information you’re looking for. We’ve started this blog to better and more informally connect with our customers. In the coming weeks, we’re going to be adding more tutorials, demos, and product support resources. We’re going to have more photos, more product information, and create a more streamlined user experience. On this blog – we’re calling it the BodyCompBlog – we’ll post when there’s content worth reading, and only then. 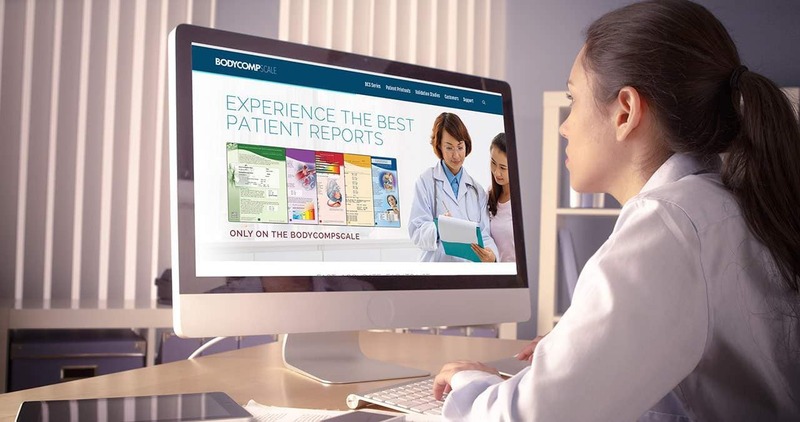 Whether it’s new published studies related to body composition, a new product or feature launch, or to let you know how BodyCompScale customers are getting the most out of their scales, we’ll publish it here. Developments in the works also include message boards, online shopping, and account management right from your own computer. This is only the beginning.